In Chinese culture, the underworld is seen as a horrendous place where the evil are severely punished for their misdeeds. For example, you get your tongue ripped out for spreading nasty rumours or your eyes gouged out for peeping. 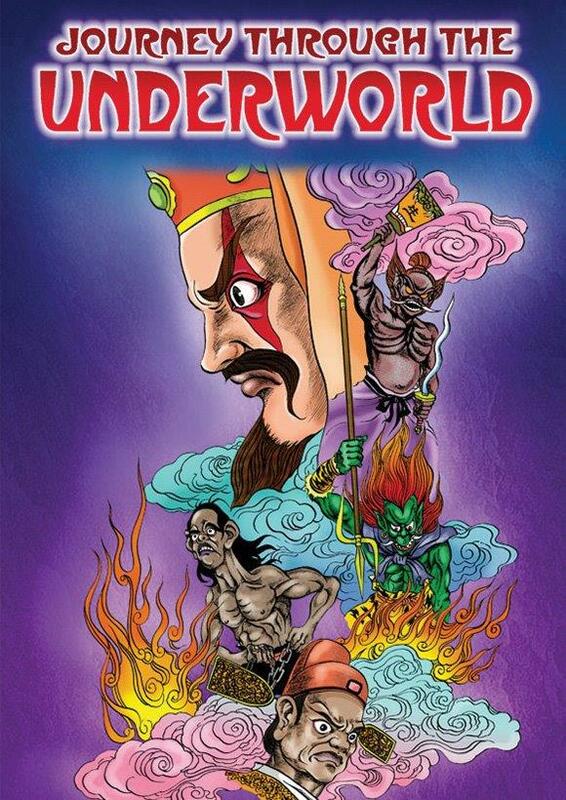 The concept of the underworld is so popular that it is portrayed in Chinese theme parks around the world, including Haw Par Villa in Singapore, Fengdu in China and even in America.